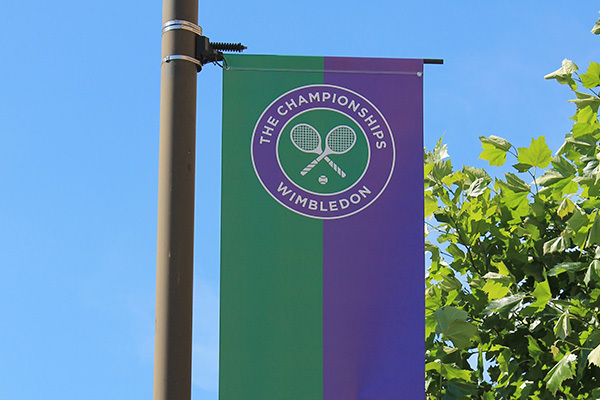 Walk through Wimbledon as we pull out all the stops to celebrate the Championships. 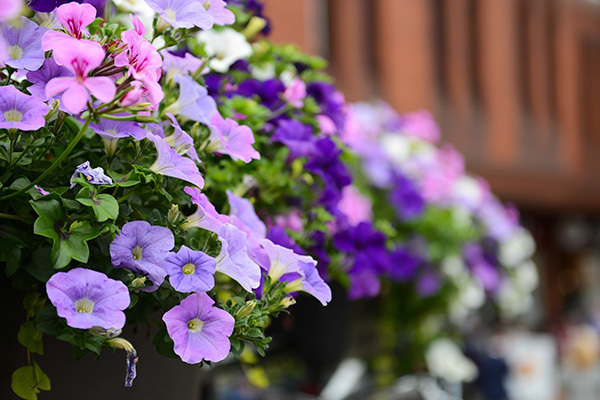 We roll out our Big Screen showing the tennis live, deck the streets with tennis ball bunting, hang flower baskets from our lamp-posts and local businesses really go to town, dressing their shopfronts. Stop Press: In conversation with Judy Murray at New Wimbledon Theatre on 1st July – How tennis is that?! It’s Easy Getting Here for the Championships…. 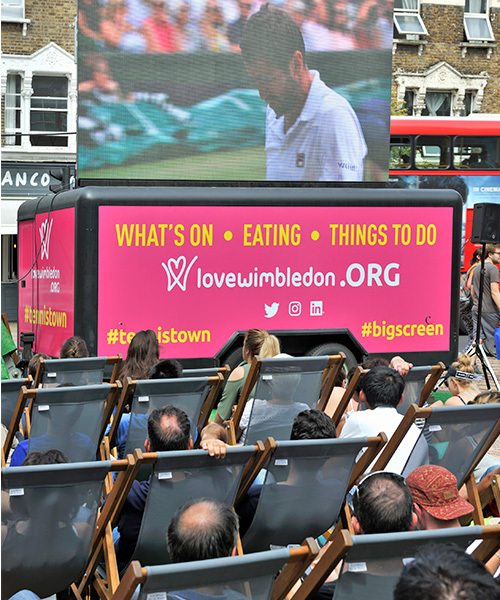 If you haven’t got tickets, then don’t worry our big screen on The Piazza will be live from the tennis. 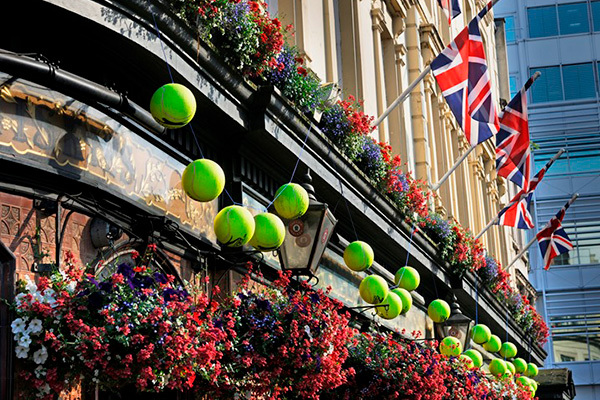 Watch the Wimbledon Championships on our BIG SCREEN on The Piazza. The best place to catch all the action with no queues and no costs. Pull up a deckchair, soak up the sun and make a ‘racquet’ for your favourite tennis champ.